Can you imagine receiving just a few work-related emails a day? Click the link below to read about the innovative communication solutions that companies are exploring to try to reduce the biggest distraction for their employees – the volume of their inbox. Speaking of distractions, as we mentioned in last week's Week in Review, we’re in the midst of the 2014 World Cup. Much like March Madness, the World Cup is a month-long event that can create productivity concerns for employers. 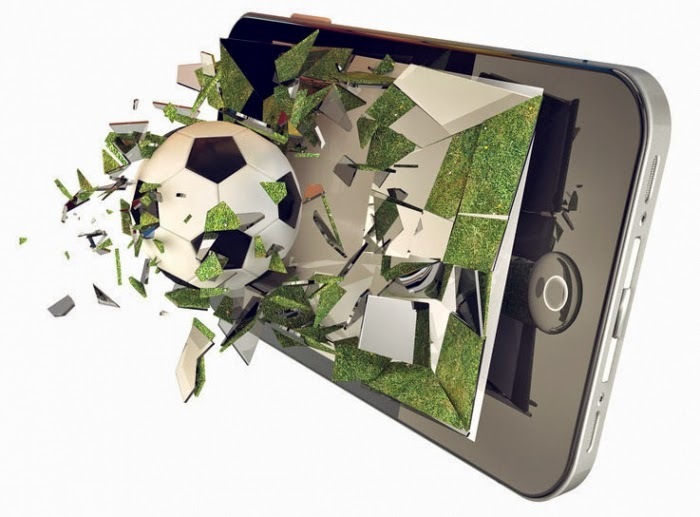 Since the 2010 World Cup, technology advances have created greater challenges for employers who seek to monitor employee activity. So, before you tackle that issue during this year’s World Cup, read the links below for a review of some of the issues to consider.